DBIA UTAH presents a hosted webinar 3-Part Series. This 3-Part Series will follow Design-Build Done Right Best Practices and will help answer questions and provide education about the Design-Build Method. A light breakfast will be available at each webinar. Cost is $75 for all three or $30 for individual sessions. This event is free for owners! With a full day of seminars and an industry showcase, the Colorado Wood Design Symposium will pack an informational punch for architects, engineers, contractors, developers, code officials and anyone interested in wood’s exciting design possibilities. During the day, access wood design experts, informative seminars, technical information from manufacturers, engineering consultants and industry associations, and exhibits featuring a wide range of structural and finishing products. Education Credits: Attendees can earn up to 5.5 AIA/CES HSW LUs, 5.5 PDH credits or 0.55 ICC credits. Professional Development Certificates (AIA/CES and ICC) will be available on site. plan to attend in each time slot. To help make your choices, speaker bios and full seminar descriptions are available on woodworks.org. Cost: Early bird price is $75 through April 18th and $100 starting April 19th. Cost includes lunch and reception. Rocky Mountain Water Conference 2019 will be held in Keystone, Colorado from September 8 - 11, 2019. Join your peers and colleagues in the water industry for 4 days of exhibits, technical presentations, and networking opportunities. 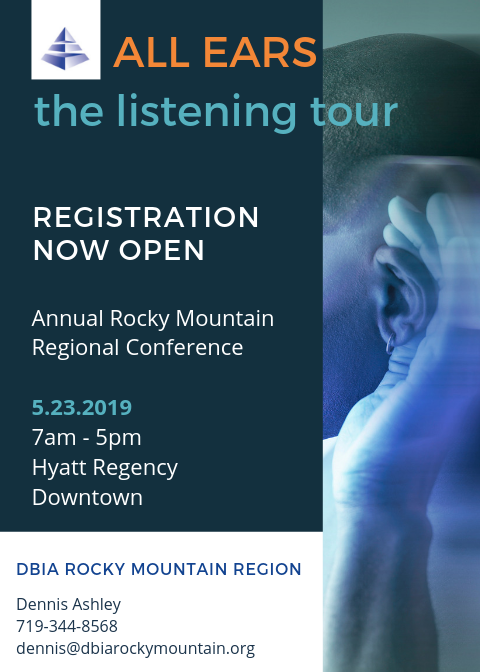 Dedicated volunteers from the Rocky Mountain Section of the American Water Works Association (RMSAWWA) and Rocky Mountain Water Environment Association (RMWEA) have worked countless hours to make this year’s conference a tremendous success. Gain insight into the flexibility of design-build project delivery and the trade-offs, key considerations and opportunities of the various procurement approaches. Understand how Design-Build Done Right® best practices and principles apply to Progressive Design-Build (PDB). Take a deep dive into PDB, including a close look at what it means, key characteristics and how to determine if PDB is right for a project. 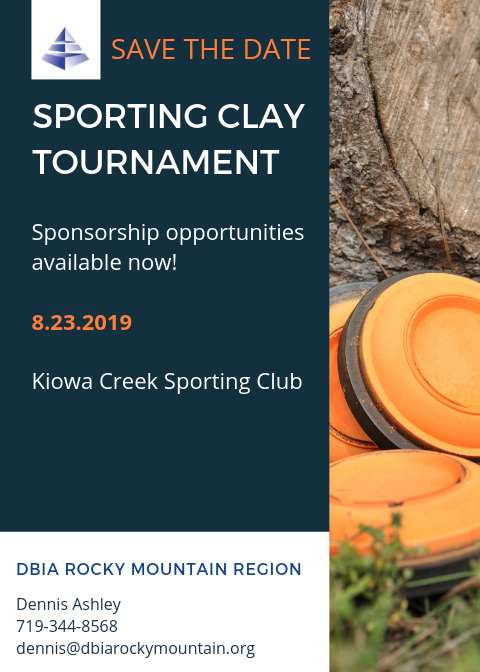 Visit DBIA National's website for more information and to register. 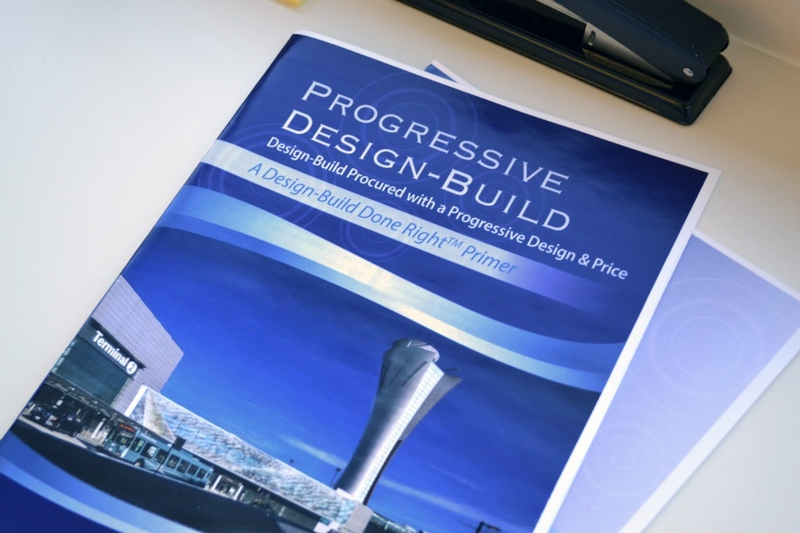 Download the Primer Progressive Design-Build document here. Effectively integrating the unique processes for design and construction is a critical management role for every successful design-build project. This course, along with DBIA’s Design Management Guide, explores the fundamental aspect associated with successful management of design within an integrated delivery framework. The purpose of this course is to provide a foundation of the practical tools, information and advice needed to successfully fulfill the obligations of the role of design manager on a design-build project. This course is integrated with The Design Management Guide for the Design-Build Environment Version 1.0. 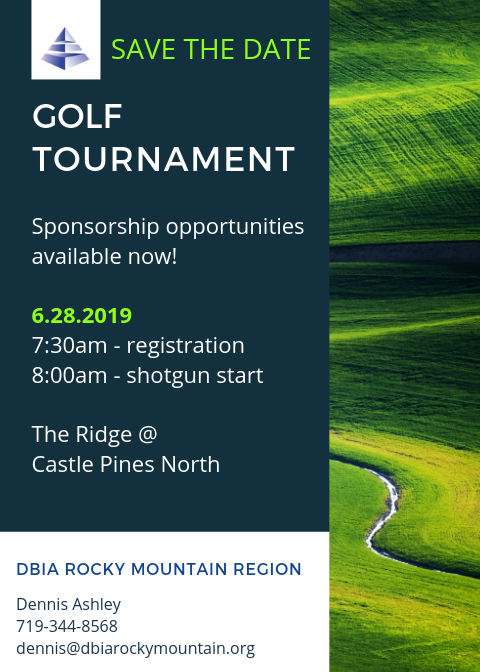 Please visit DBIA National website for more information and to register. 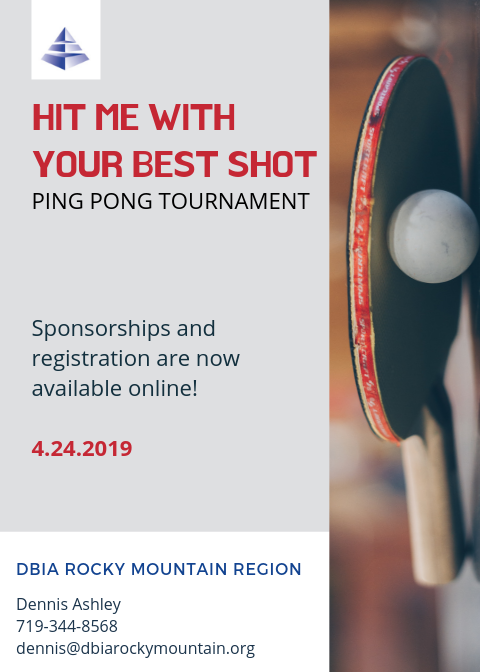 Please click here to download the 2019 DBIA Rocky Mountain Regional calendar.